Loved traveling with Family & Friends. Service times: Thursday, December 13, 2018. Mary Elizabeth Brown, 74, of Landisville passed away suddenly on December 5th, 2018. She was born in Pottsville to the late Michael Basarob and Julia Super, but was raised by her adopted mother, Lillie Basarob. Mary was proud of her work ethic and enjoyed her job at Electron Energy Corporation for twenty-nine years. She loved traveling with family and friends. 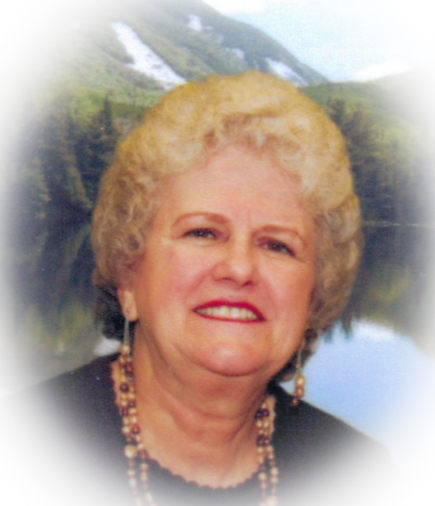 Mary had an outgoing personality and was a member of Lancaster Liederkranz, V.F.W. Post 5752 in Mount Joy, and the Dela-Ches Fishing Association. She was also a member of Church of God of Landisville and was known to volunteer and help wherever she could. Mary leaves behind her husband of fifty-three years, Dennis Brown of Landisville; her daughters, DeAnna, wife of Anthony Massa of Mount Joy, Helene Brown of Landisville; a sister-in-law, Darlene Laubenstein of Bethel, PA; canine companion, Earzee Mae; grand dog, Caesar; grand cats, Daphne and Bella.